Fans of the writings of Tolkien and his Hobbits (the Minions of his day) are no doubt familiar with the necessity for not only breakfast, lunch, and dinner, but also second breakfast, elevenses, and afternoon tea, as well. Was this decadent concept of “six meals in a day” the invention of the Hobbit author? And laugh they did, and eat, and drink, often and heartily, being fond of simple jests at all times, and of six meals a day (when they could get them). — J.R.R. Tolkien, "The Fellowship of the Ring"
You may give Mr. Tolkien credit for the second breakfast. And elevenses has been around since… well, since before there was time. But “afternoon tea”—for that, you can thank Anna, the Duchess of Bedford. Anna, the Duchess of Bedford, had the dubious distinction of being “Lady of the Chamber” to Queen Victoria. As such, she was not only BFF with the pulse of the kingdom, but no doubt had more than a bit of sway in establishment of customs of the day. According to history, once upon a time, Anna was visiting the 5th Duke of Rutland at Belvoir Castle. It was late in the afternoon—several hours after the mid-day meal, and long before the evening supper. Feeling a bit peckish, she asked of the servants for a spot of tea and some sweet breads, or scones. This afternoon repast was so satisfying that it became not a one-time treat but rather, a daily ritual. And thus was born the four o’clock teatime and the prerequisite scone. 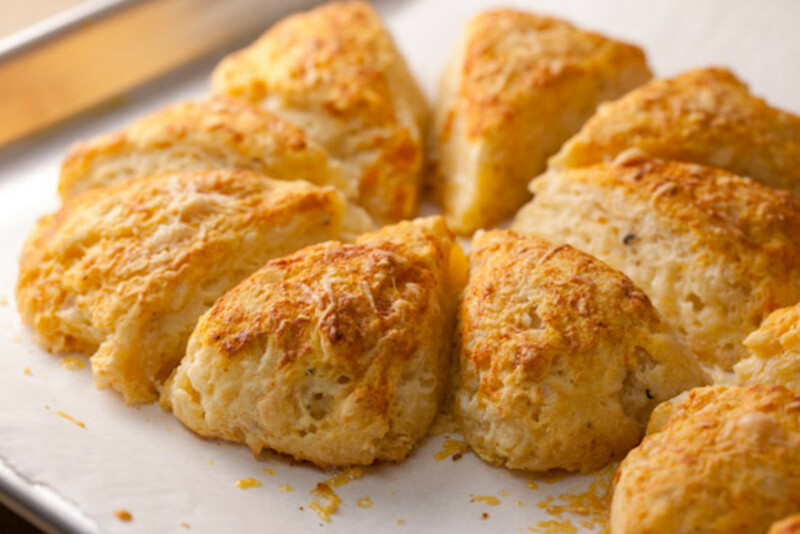 Were scones invented in Scotland, Ireland, or England? No one knows for sure. The first known mention of them in print is in 1513 from a Scottish poet. But what if those who first made them did not have writing skills? In the 16th century, there was no Facebook, Twitter, or Pinterest, no weekly food columns in the daily newspaper, and no Food Network. A mostly illiterate populace would not and could not have recorded recipes for the daily nosh with tea. What of Wales? Has anyone even considered Wales? 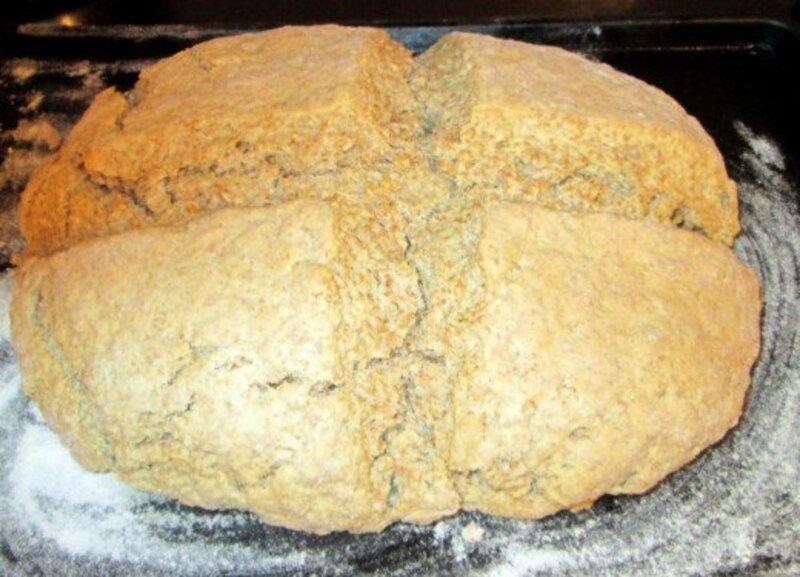 The Welsh have a tradition of cooking small round loaves of bread in ovens or on bakestones. 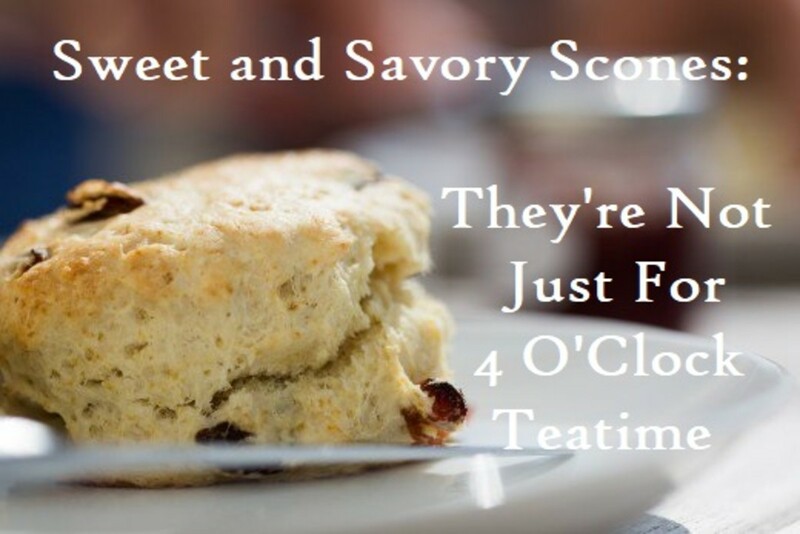 And then some say that the name “scone” is from the “Scone of Destiny” a place on which Scottish kings were crowned. Still, others point to the Gaelic “sgonn” (rhymes with gone). 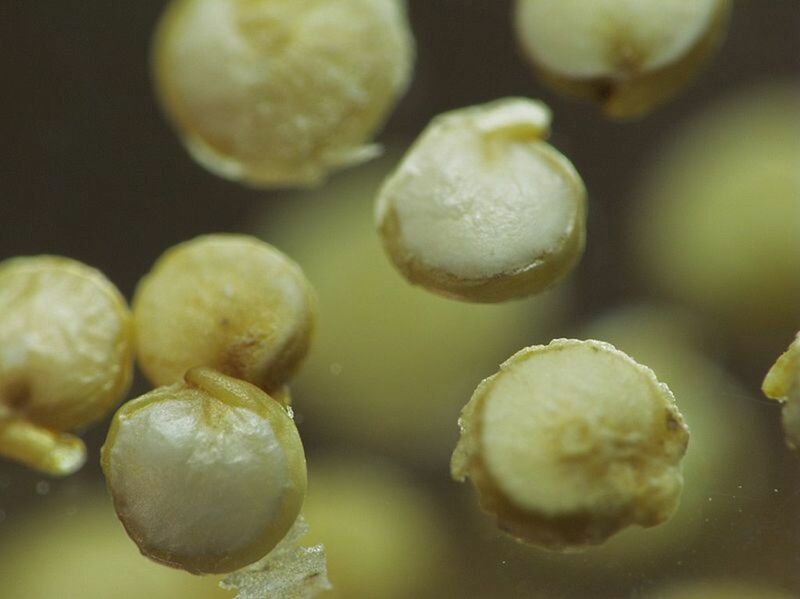 Wherever they originated, we know that scones were first made with oats, shaped in a round, cut into wedges, and then baked. The scones available to Anna would have been oaten and dense, unlike the scones of today which are light, and fluffy—and there are so many choices! WWQD (what would the Queen do)? 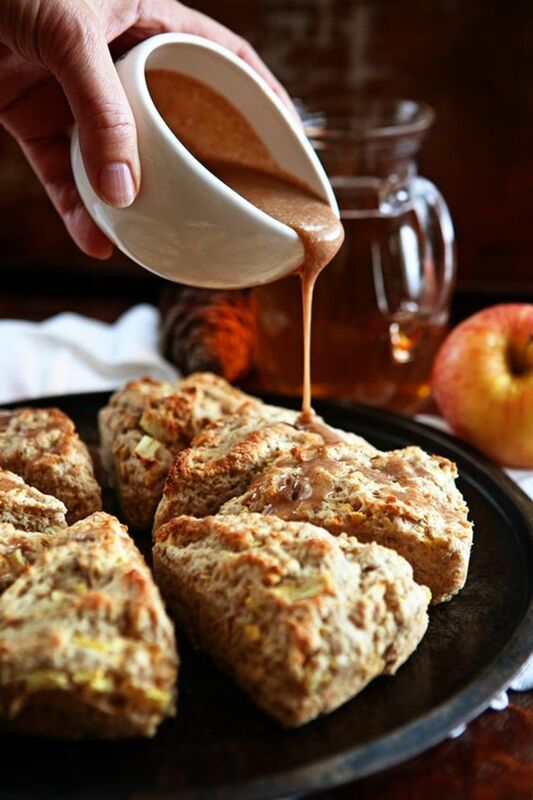 Fresh diced apples are stirred into a buttery scone batter and baked with sugar and spice and everything nice. The cider glaze is an extra step, but please take the time to make it. You will be glad you did (and by the way, if there are any leftovers, it tastes wonderful on top of vanilla ice cream). These are not your typical sugary-sweet scones. They are rich and flavorful with two kinds of cheese. They would be perfect at breakfast or brunch with poached eggs, or at dinner with a hearty bowl of soup (tomato perhaps) or beef stew. 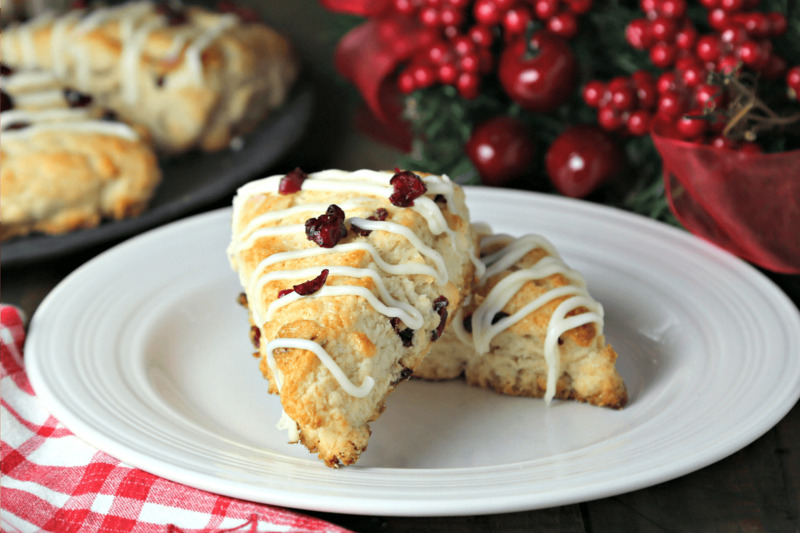 White chocolate and dried cranberries make me think of the holidays. 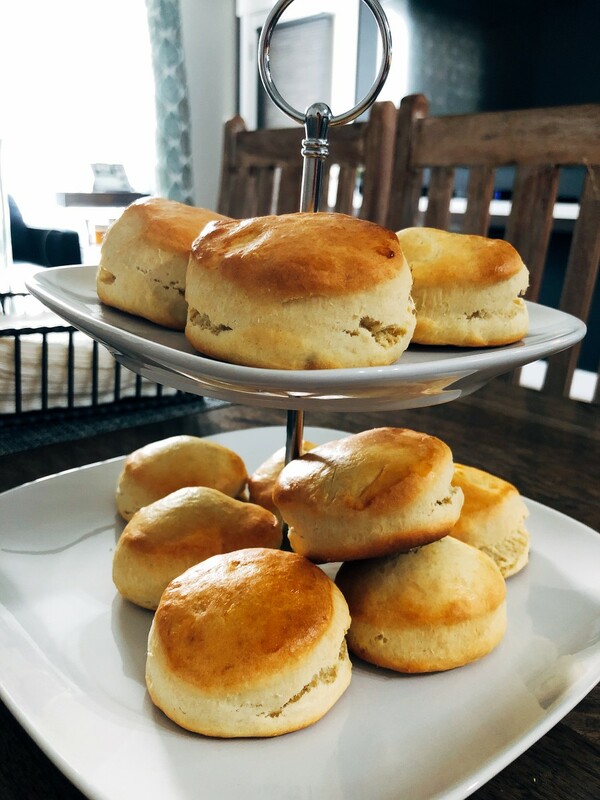 You can bake these scones ahead of time and even store them in the freezer for unexpected guests or a family gathering. I have one suggestion to make—these scones as shown in the recipe are perfect, but the addition of two teaspoons of grated orange peel makes them even "more perfect." Add the butter and cut in until the mixture resembles coarse meal. Stir in buttermilk and Gorgonzola cheese. Stir gently until mixture forms a shaggy ball. Don't overmix. Turn out onto a floured surface. Knead 2 or 3 times. 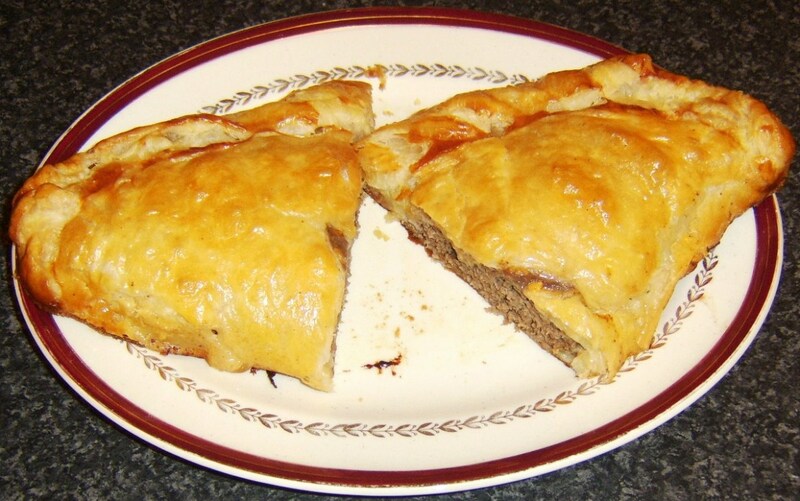 Divide dough in half and pat each into a circle. Cut each circle into 6 wedges. Place about 2 inches apart on ungreased baking sheet. 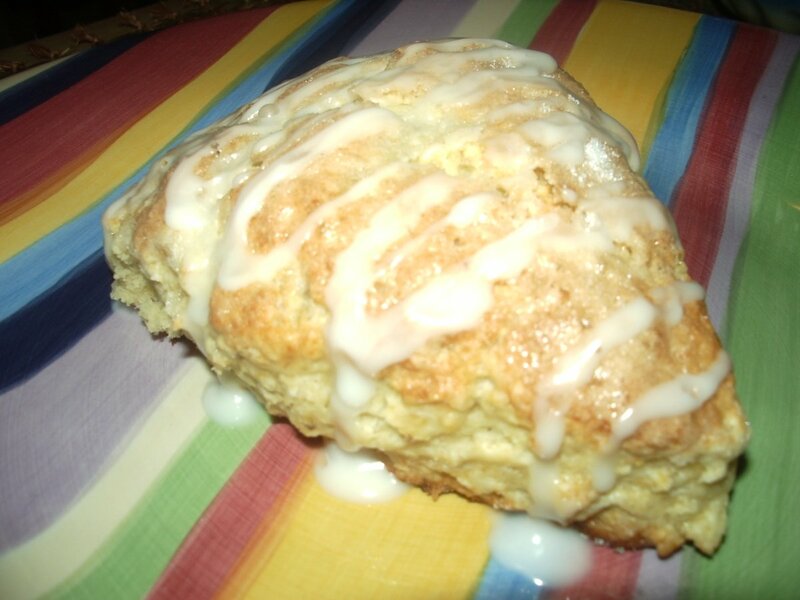 Bake about 8 to 10 minutes or until tester inserted in the middle of the scone comes out clean. Serve warm. In a large mixing bowl, blend the flours, cocoa, espresso powder, sugar, baking powder, baking soda, and salt; mix thoroughly. Cut in the butter with a pastry blender until the mixture looks like coarse crumbs. Stir in the chocolate chips and dried cherries. Whisk together the vanilla, egg, and milk. Add the liquid ingredients to the dry ingredients, stirring until the mixture is evenly moist. If the mixture seems dry, add another tablespoon or two of milk. Divide the dough in half, and place the two pieces onto the baking sheet. Pat them gently into two 6" circles, each about 3/4" thick. Cut each circle into 6 wedge shapes. 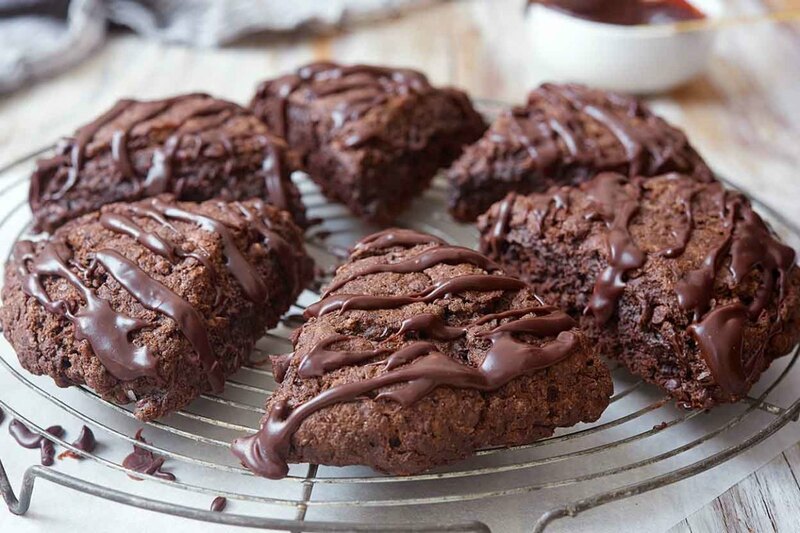 Bake for 18 to 23 minutes, until they lose their moist look, and a cake tester inserted into the center of one comes out clean; or with just a smear of chocolate from a melting chip. Remove the scones from the oven, and transfer to a rack to cool. Carrie, the way that you describe it makes me want to have one right this moment. I'm not much of a tea-drinker, but I've never thought of adding cinnamon. I must give that a try. Thank so much for stopping by and for your kind remarks. Thank you for this article !! 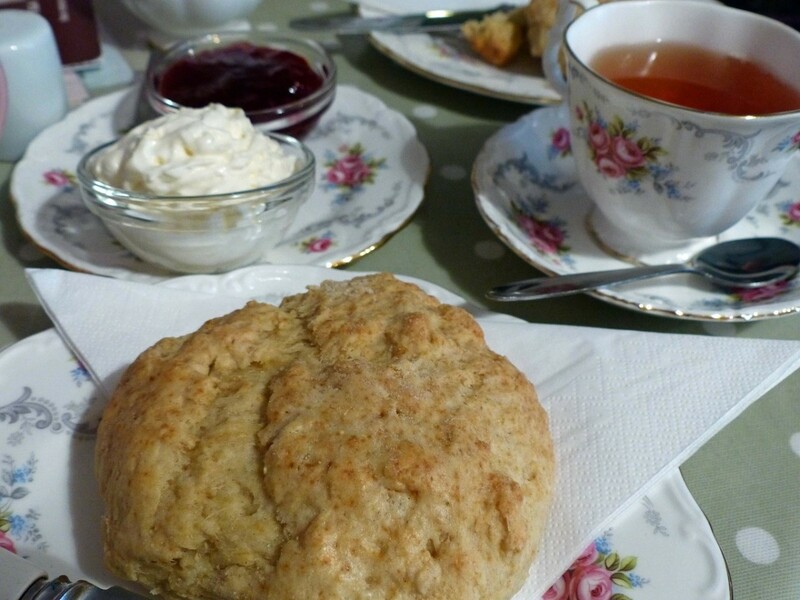 There is nothing like a warm buttery scone with tea swirled with cream and cinnamon. Blond Logic-- As one who is 50 percent Brit, I adore scones. But I have never quite acquired a taste for tea (perhaps the other half--the German influence--creeps into that part of my tastes). Thank you for your kind words. Glad you enjoyed this. I have bookmarked this as I am a major fan of scones. 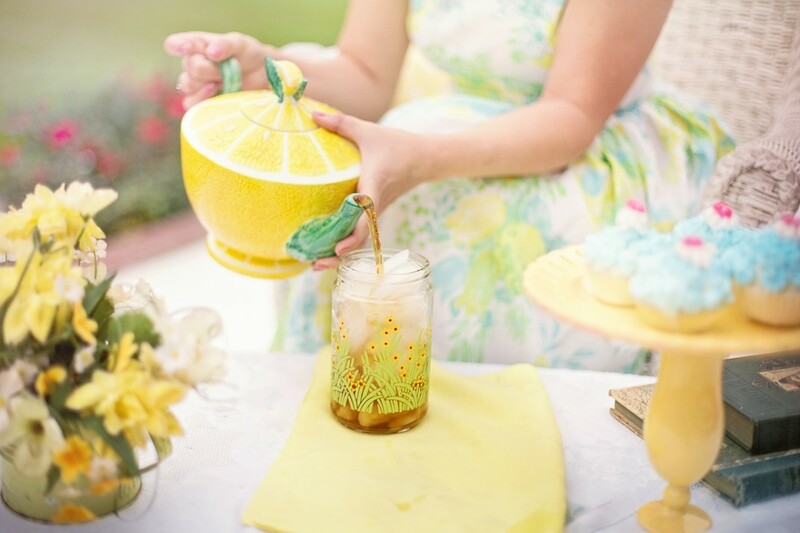 I lived for 20 years in the UK and grew to love many of the customs including afternoon tea. Scones with raspberry jam and clotted cream are heavenly. That and a stong cup of milky tea. Rachel - You are such a good baker--I am flattered. Thank you. Bill, the Fair scones are mighty good, but I'm far too cheap (frugal?) to put down $1.25 for three bites--and wait in line for an hour! Thank, again, for your kind words. Don't know if I'm queen of the kitchen--perhaps princess of the pantry. Here's all I need to know about scones: they have them at the Puyallup Fair and I love them. 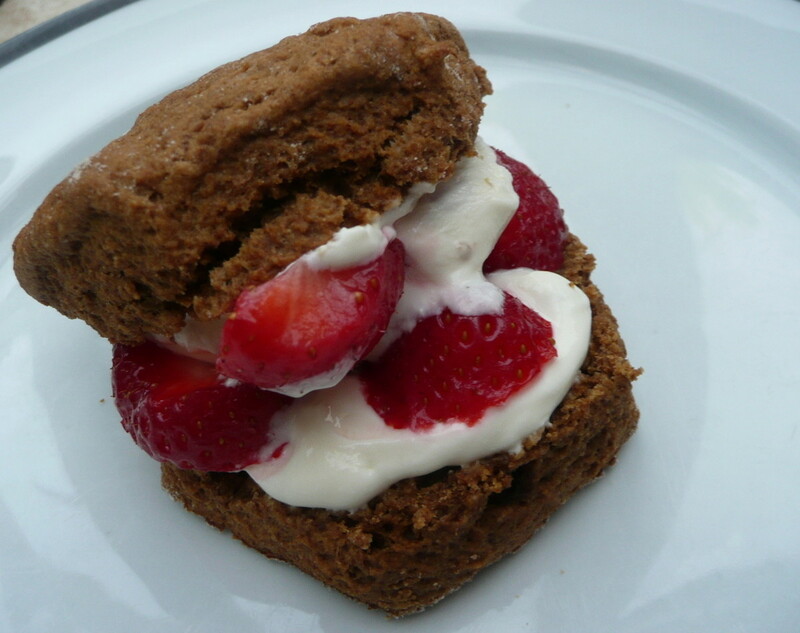 :) I'm afraid if I made them, I'd compare them to the Fair scones and be greatly disappointed. 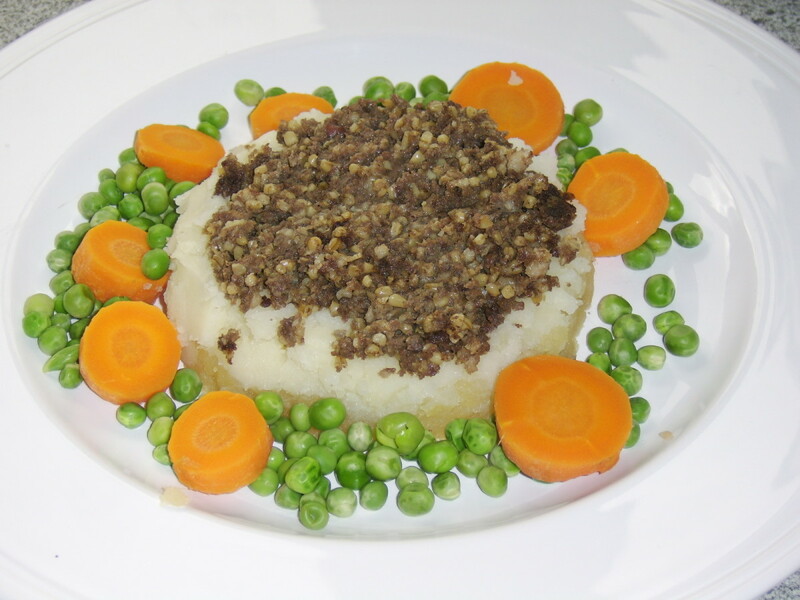 :) Having said all that, another great food article by Linda, Queen of the Kitchen!!!! !